HomeUncategorizedSafety Town Registration is OPEN! Safety Town Registration is OPEN! Registration for 2014 Safety Town is now open. Click HERE to register online. Safety Town 2014 will be held at Highland Park Elementary School, 2600 Cameron St., Grove City. The registration deadline is June 1, 2014. 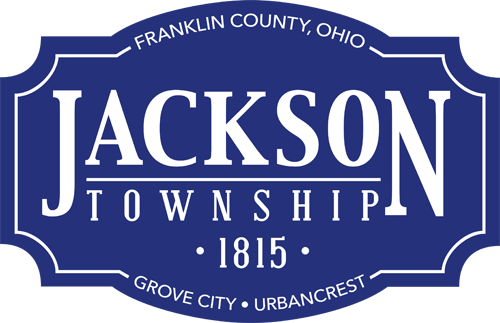 Safety Town is for children who will be entering Kindergarten in the 2014-15 school year & who reside with Jackson Township (including inside limits of Grove City and Urbancrest).